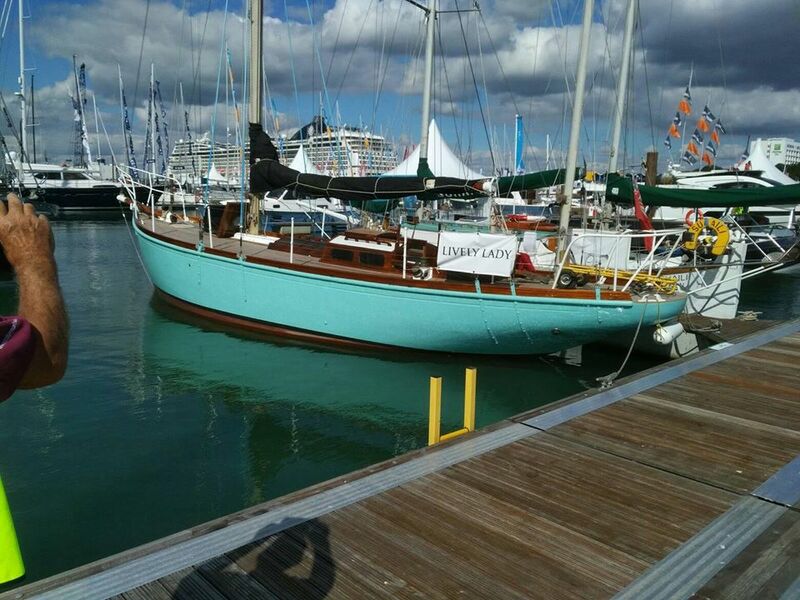 Many thanks to the people that have been to the Southampton Boat Show. If you’ve not had a chance to go down to the show, please do, and come along and see Lively Lady in all of her glory. 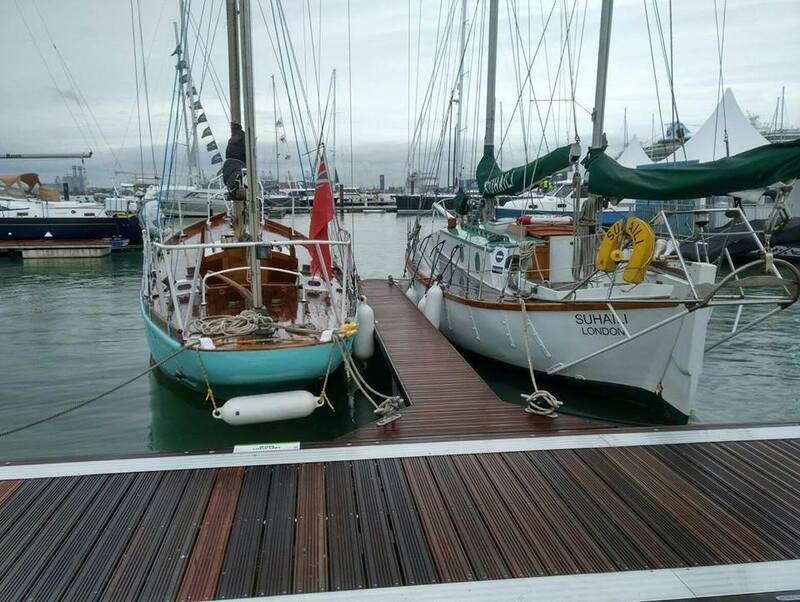 Sitting along side Sir Robin Knox-Johnson’s Suhali, Lively Lady looks stunning, even in the rain! So come on board (for a donation! ), and see the historic sailing yacht and admire the massive amount of effort that the team have conducted to get her to where she is now. She looks a million dollars. All the best, the Lively Lady team. An amazing credit to all those who have helped put her there. thanks for your continued support Mary, its been a journey, but it’s been well worth it. She’s looking spectacular!